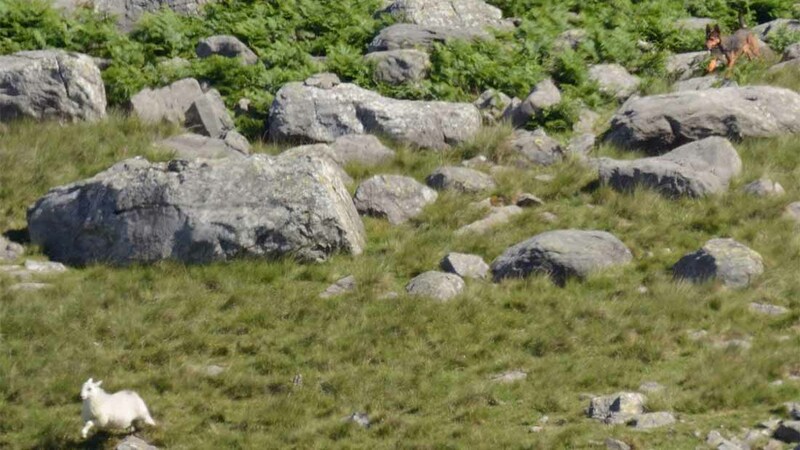 A walker who witnessed a sheep attack in Wales has taken to Facebook to help spread the message. 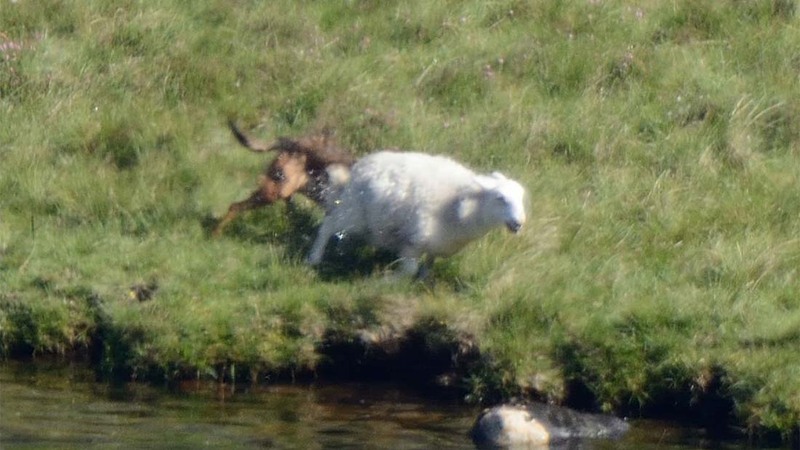 John Breuilly from Telford was out walking by Llyn Ogwen in North West Wales last month when he saw a man walking three dogs in a field full of sheep. Mr Breuilly explained in his Facebook post: "I witnessed a man walking three dogs (one German Shepherd, one Rottweiler and one unknown) in a field full of sheep with none of the dogs on leads. 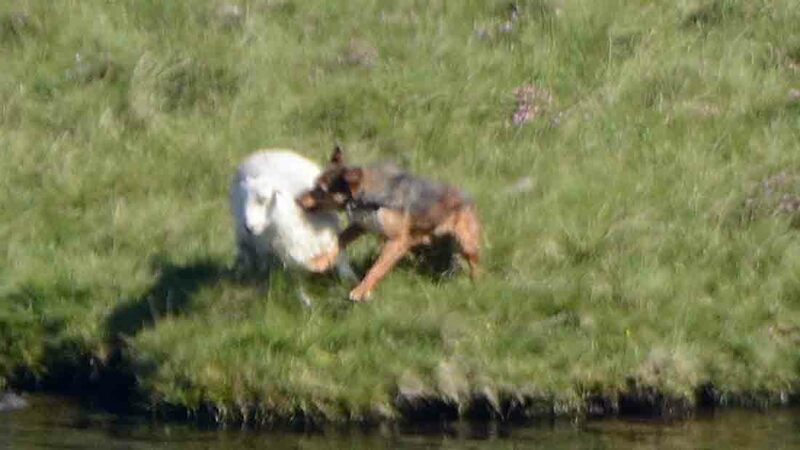 "The German Shepherd chased a sheep down a sheer cliff, then got hold of the sheep and attacked it. 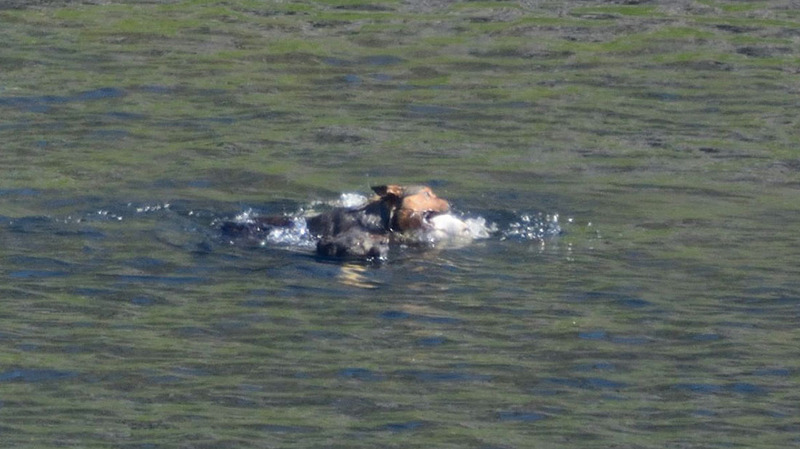 "The sheep managed to escape, only to be chased into the lake. "Two of the dogs followed and continued to attack the barley alive ewe. "When the dogs finally gave up and returned to the owner, he didn’t put them on leads and they went chasing more sheep." Mr Breuilly said he was too far away to check on the ewe but says if it didn’t drown then it probably will have died of shock. 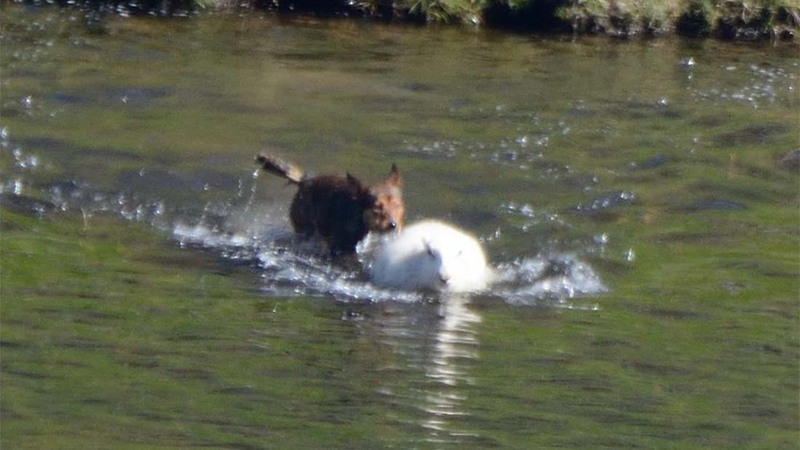 Sgt Rob Taylor from the Wales Rural Crime team said the incident had been reported to them and the team were investigating to find the owner of the dogs. Later this week, a new film is to be launched highlighting the grim reality of these dog attacks on livestock from all the different angles. The video is set to be released on social media on Friday (July 15) and used as an educational aid to try and stamp out the issue of livestock worrying by dogs off a lead.